Vladimir Putin has infamously alienated himself from most all European leaders with his perceived support of separatists in their bid for a portion for Ukraine to join Russia. 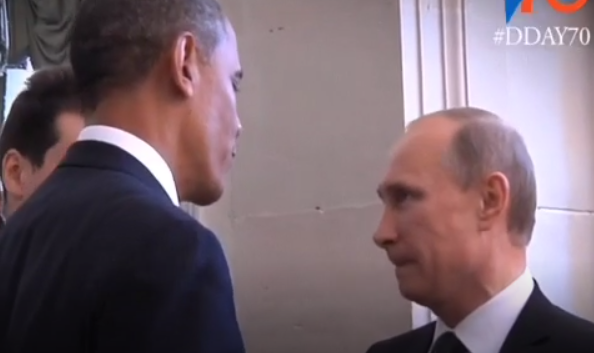 In this brief (~6.4 seconds) but very telling video, Obama and Putin are shown speaking at the recent gathering of leaders at the 70th anniversary of the Invasion of Normandy. And while without hearing their words none of the following nonverbals taken in isolation indicate deception (although one is strongly suggestive) - when interpreted in this cluster-context, they are extremely consistent with Vladimir Putin telling a lie to Barack Obama. 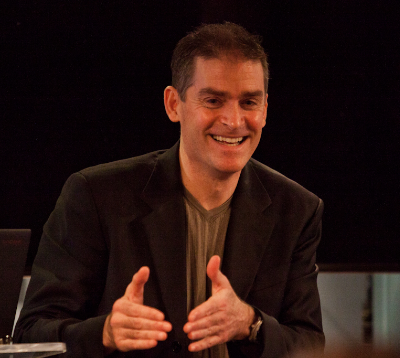 Of all the body language tells, this nose rub taken in isolation is highly consistent with deception when the person displaying it is talking - particularly with making a declarative statement. This evanescent suppressed smile of Vladimir's is either a mirroring of President Obama's smile - or an example of "Duping Delight" (Ekman). 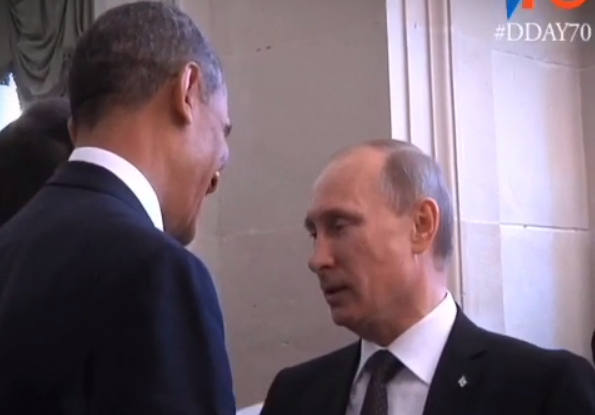 Putin's eye contact is considerably below what is should be for a man of his station who is confident. 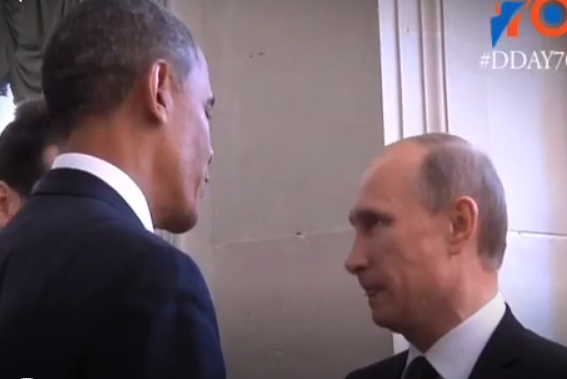 An "Inward Lip Roll" (ILR) indicating President Putin's psyche attempting to prevent a crescendo of internal emotion as well as an outward nonverbal display. 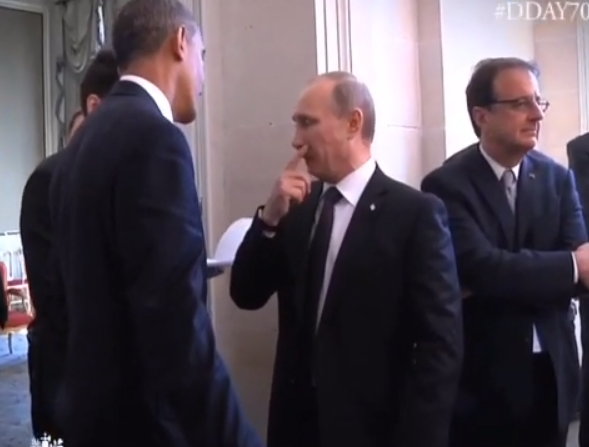 A fraction of a second after the ILR, we see Putin display an inward lip roll, President Putin displays a "Tongue Jut". 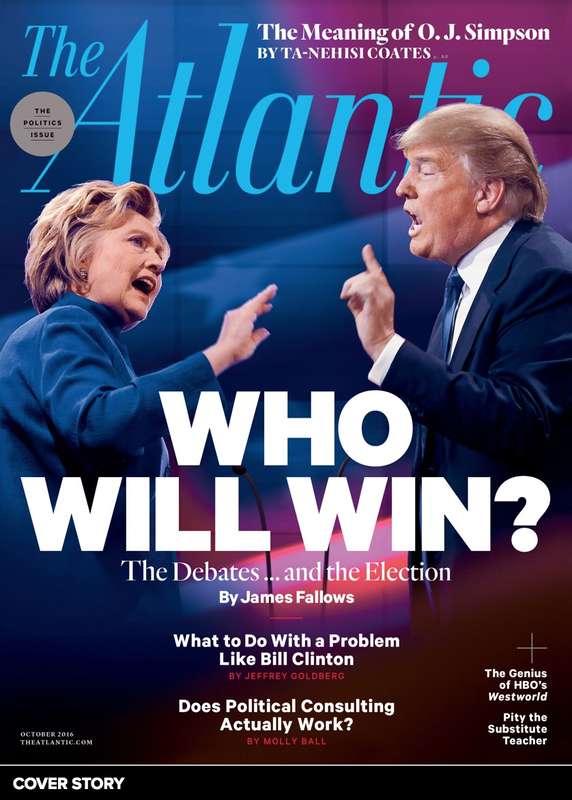 In this context it indicates he has a strong distaste to what he is saying/doing/or to whom he is speaking. 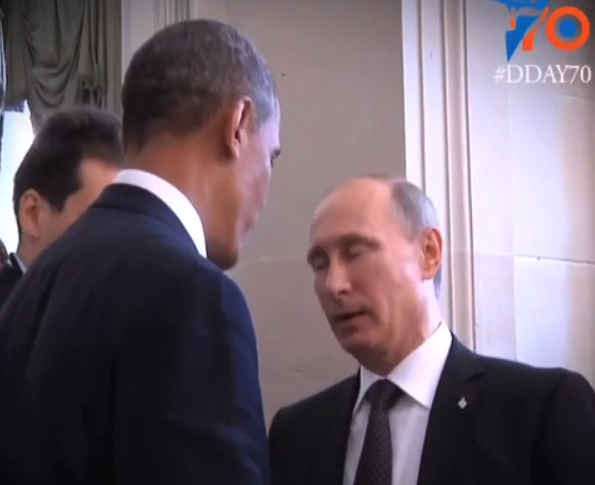 Note also Putin's jugular veins (in neck, only left is visible here) - it is distended throughout much of this video. This is significant for increased intrathoracic pressure - which is also consistent with significant anxiety. Moreover throughout this exchange President Putin rocks back and forth - shifting his weight from one leg to the other and back again. High anxiety. 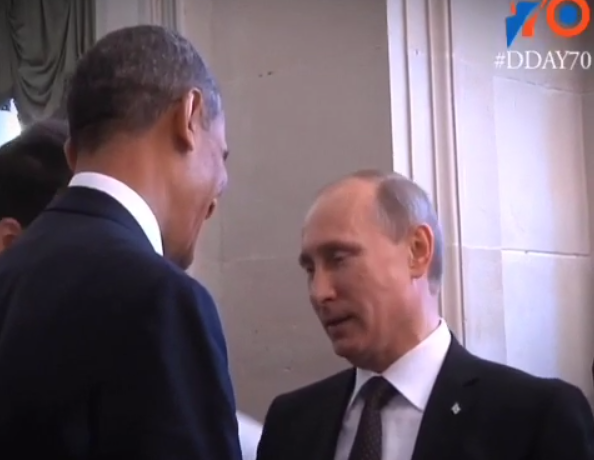 Taken in total - this nonverbal cluster indicates Vladimir Putin was telling a lie to Barack Obama. Negotiation Nonverbal Communication Secret # 1251: Vladimir Putin vs. Taylor Lautner Brothers in Swagger - Who's got your Vote?